Sequoia Santa Fe Latex Mattress Store Santa Fe New Mexico. 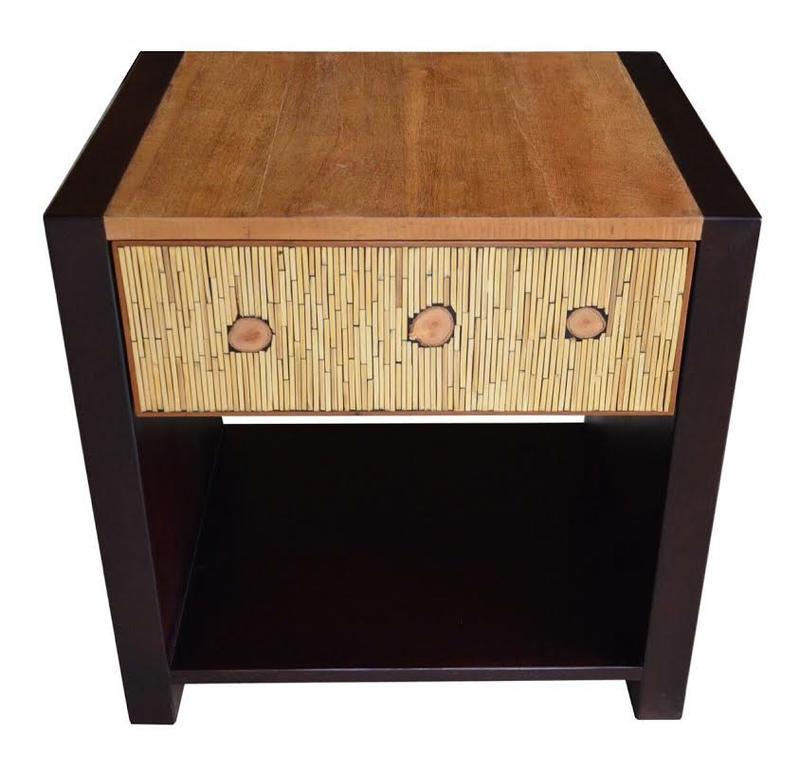 Sequoia Santa Fe has been creating functional furniture designs since the year 1991. They began by producing their items out of a small garage in Mill Valley, California. 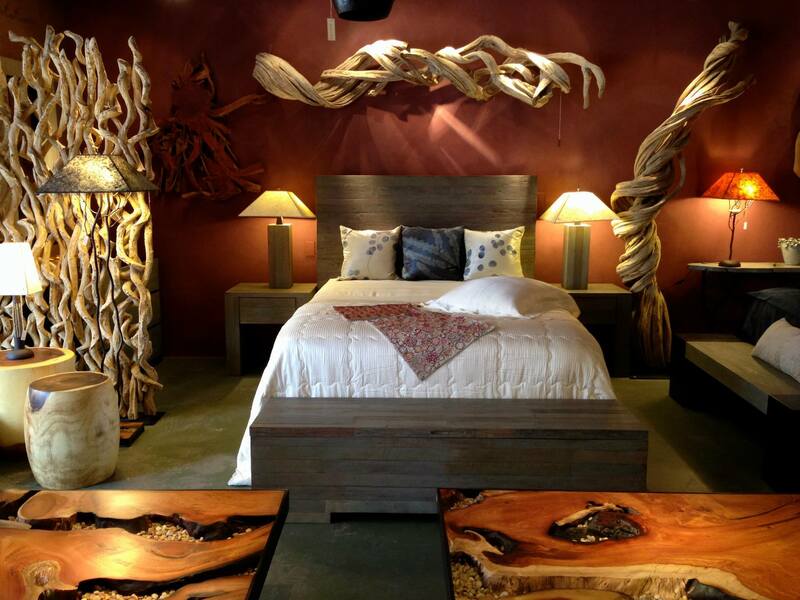 Today, you will find their well-known showroom in Santa Fe, New Mexico. 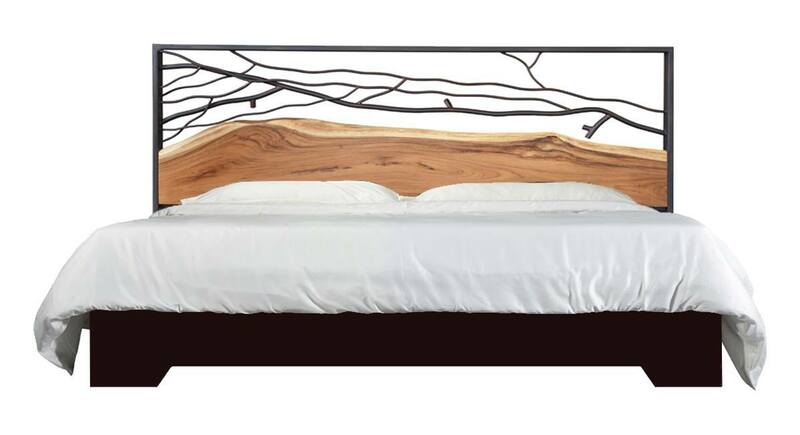 All of their designs are warm and contemporary, and are inspired by nature as well as the philosophy that less is more. Sequoia offers a wide product line, featuring home furnishing products which utilize environmentally low-impact materials and fair trade manufacturing practices. Their product line offers furniture ideal for the bedroom, living room, dining room, bedroom, and office. For the bedroom, Sequoia Santa Fe offers bed frames, bedside tables, as well as dressers which are produced with reclaimed hardwood. Sequoia also offers organic latex mattresses with Vita Talalay inside. Their latex mattresses are available in Queen and King size, however, every latex mattress can be customized with personalized combinations. Their latex mattresses are offered in various comfort levels, ranging from soft, medium to firm latex. Each latex mattress is also offered with an organic cotton and organic wool casing, which promotes a cooler and drier environment. Their latex mattresses with Vita Talalay inside can also be customized on each side, which is ideal for couples with different comfort levels. To make your mattress shopping experience hassle-free, Sequoia offers free delivery and set up for every mattress purchase. For the living and dining room, Sequoia Santa Fe offers dining tables, coffee tables, benches, and consoles made from solid trunks of trees. They also offer other home furnishing accessories such as lamps, wall lights, shelves, mirror frames, and wall art made of all natural materials and by using with non-toxic finishes. 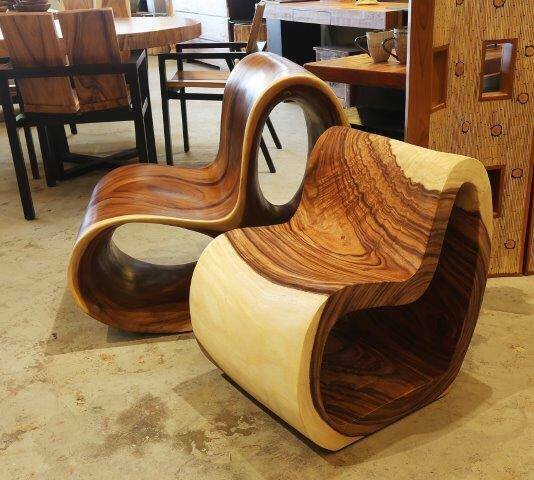 Sequoia also offers customized furniture, where their clients can select everything from start to finish. 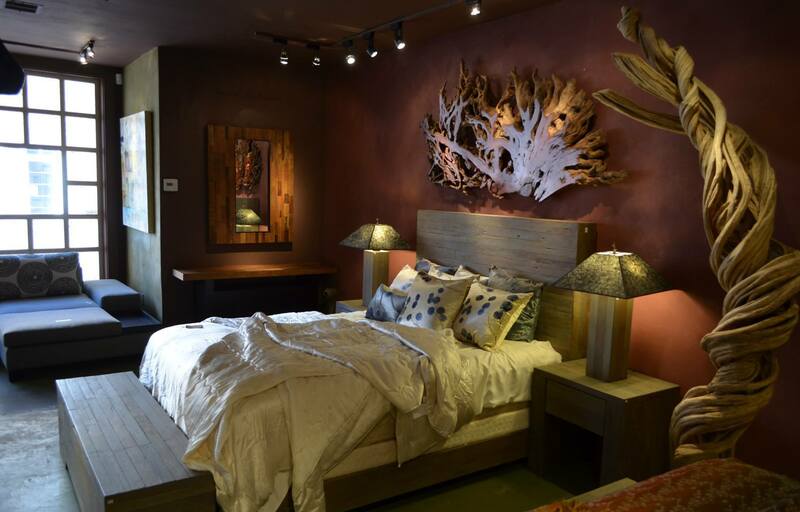 Visit their showroom which is conveniently located in Santa Fe, New Mexico.